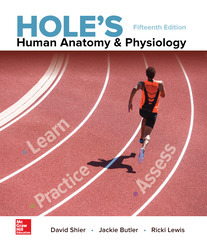 • What’s Covered: Hole’s Human Anatomy & Physiology covers fundamentals of A&P, assuming no prior scientific knowledge. 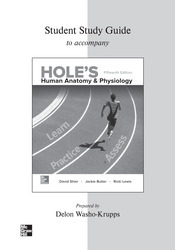 • Teaching Approach: Core themes are distilled into key concepts and underlying mechanisms. “Understanding Words” builds a solid A&P vocabulary. 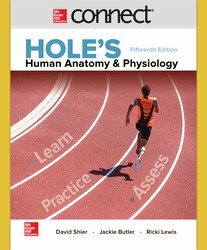 • What Makes This Product Unique: Learn, Practice, Assess framework gives students consistent support.